I refused to read any sorts of reviews before watching Justice League because I didn’t want my views to be tainted by it and I wanted to watch this movie without any expectations. But, I have to say that after we clicked ‘buy’ on the GSC app, I was excited and was looking forward to watching it. Can this DC movie outdo The Avengers? Let’s find out so here goes! Diana Prince (Gal Gadot) did it again! Her first fighting scene at the bank robbery was real slick. Another noteworthy mention is the scene with Superman (Henry Cavill) in it when he first made his appearance. The rest of the fighting scenes in this movie did “justice” to its title in some ways. There were quite a few of this. 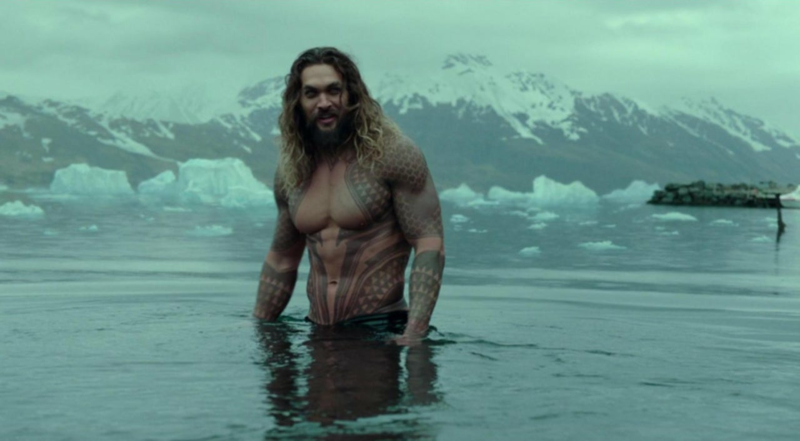 A couple of scenes in the movie (Batman & Aquaman, Superman & Lois, Aquaman & Mera) were undeveloped, in my opinion, and it seems like the director (Zack Snyder) just wanted to add the scenes in without fully thinking on how to link those scenes and make them carry their own weight to bring the movie to the next level. Cyborg’s character seems to be another potential emo person aka Batman which we don’t need. One emo bat is enough (for the record, for me, Ben Affleck as Batman is a no-no. Christian Bale as Batman is a YES.) However, I liked the part where he keeps learning about his superpowers and discovering new things about it. That’s pretty cool! I have to give them this one for making me feel hopeless at some point of the movie. 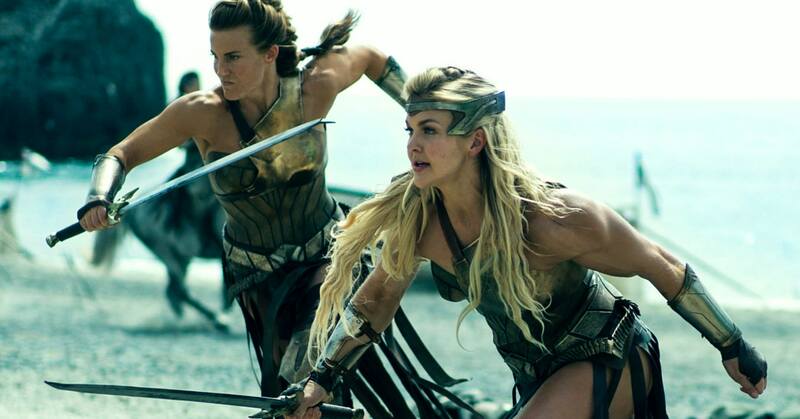 Examples would be the scene where they were fighting Steppenwolf and also the one where Steppenwolf fought with the Amazonian ladies (these are some badass ladies I have to say!). “When will this end?” and “will they survive this?” crossed my mind as I watched this movie. ..the real winner of this movie would be Flash for just this one reason – he added life to the movie. More than that, they chose his moments well and that, for me, was a plus since it was a major turn off in Thor Ragnarok. Sad to say but I would give this movie a 6/10 (IMDB at 4.5/10 and 39% for Rotten Tomatoes) and it definitely did not match up to Marvel’s The Avengers. It’s not a movie that I would re-watch in the future but one that I could say “ya… I watched it” and that’s about it.